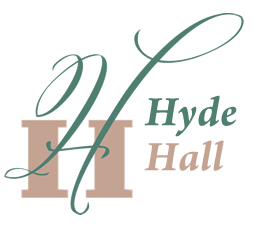 The 2016 Textile History Forum at Hyde Hall, presented in collaboration with Thistle Hill Weavers, will take place on the weekend from April 29 through May 1st. Forum sessions include documentation on historic textiles found at Hyde Hall, practical lessons in fiber analysis and recording of information, textile identification, a look at tassels and trims from the 19th century and more! Full details can be found below.